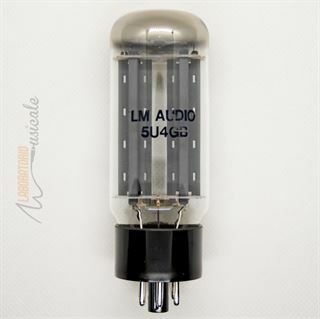 This classic big bottle rectifier is the tube of choice for those famous, dual-rectifier amps. 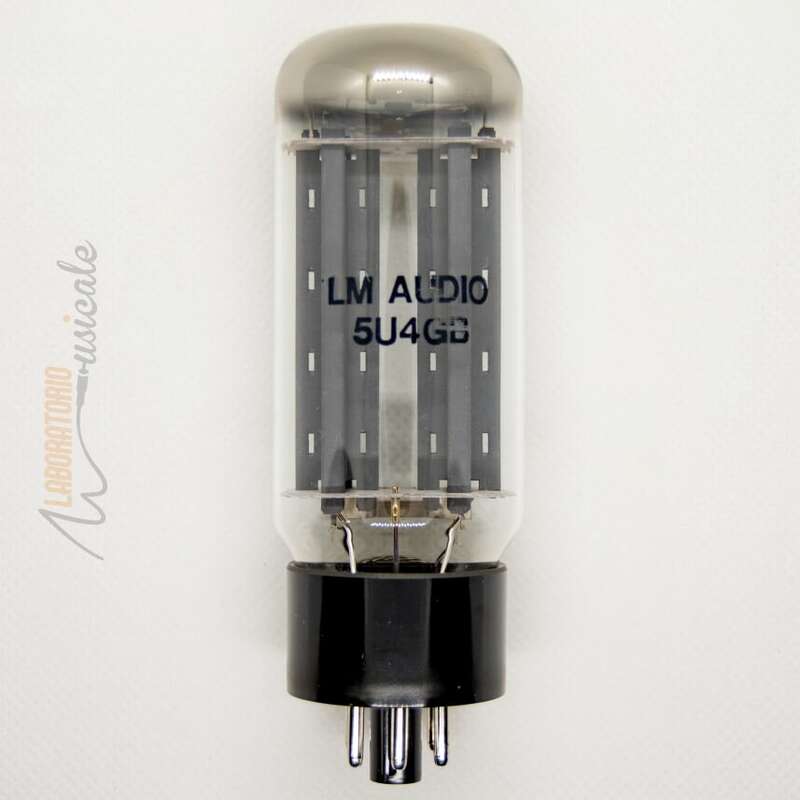 Clean and detailed while maintaining a warm and sweet tone, the 5U4GBEH offers gorgeous tube compression and articulate AC/DC conversion. The most desirable replacement ever built. Faitthful reproduction of old US made 5U4GB. Replaces 5U4, 5U4GB and GZ37.